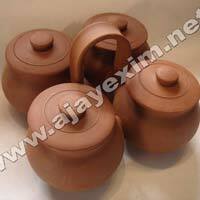 Packaging Details : AS PER BUYER REQUIREMENTS. 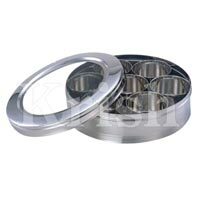 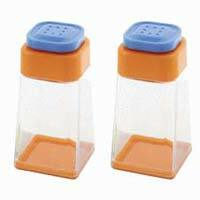 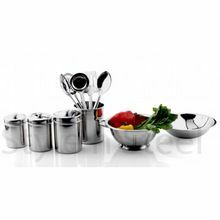 we are Reliable Exporter and Supplier of stainless Steel Condiment Sets, Which are Best Way to Serve Tempting Delicacies to Your Guests. 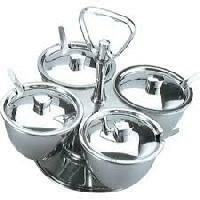 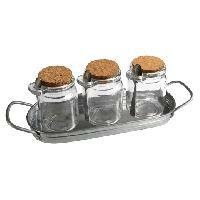 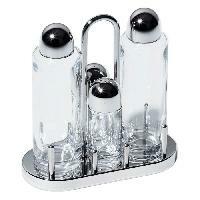 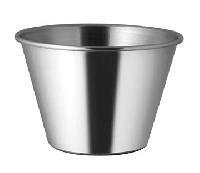 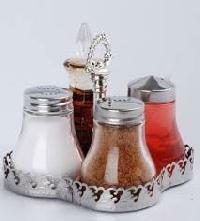 These Stainless Steel Condiment Sets are Uniquely Designed By the Experts in the Most Proficient Manner. 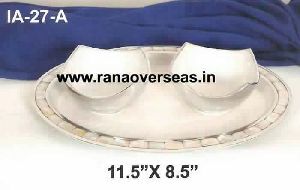 known For magnificent Designsultramodern Shapeslong Service Lifeperfect Finishhigh Luster specifications upper Diameter27 Cmlower Diameter27 Cmheight5.5 Cmweight750 Gmthickness0. 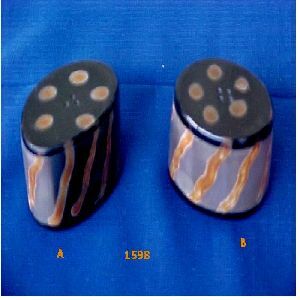 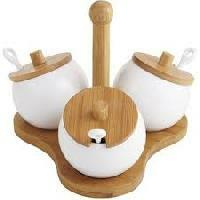 Artec Utensils Pvt. 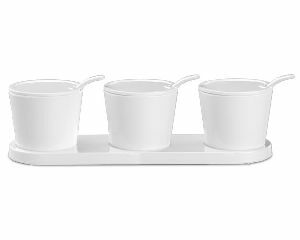 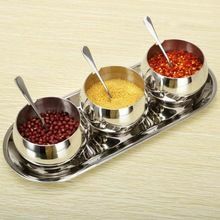 Ltd. is the Reliable Exporter and Supplier of Stainless Steel Condiment Sets, Which are Best Way to Serve Tempting Delicacies to Your Guests. 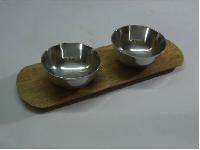 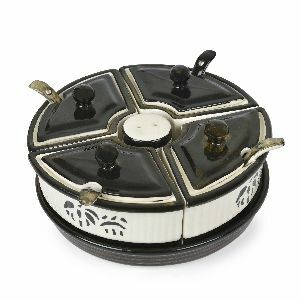 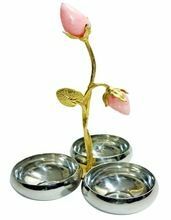 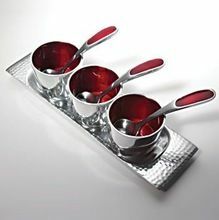 These Stainless Steel Condiment Sets are Uniquely Designed By the Experts in the Most Proficient Manner.